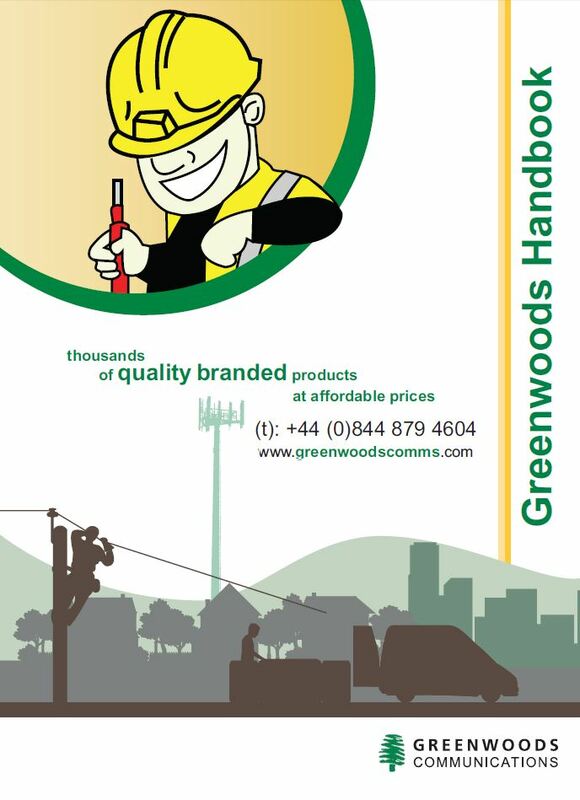 Greenwoods Communications Ltd unexpectedly ceased trading on 25th July 2013 leaving many customers without a suitable supplier for many key Greenwoods product and material requirements. Many Greenwoods customers have been in contact with Servicepower and found a solution to their product requirements. Servicepower are familiar with the products previously supplied by Greenwoods and our technical sales team can assist with finding the right product for you. We can assist with identifying products from the old Greenwoods part numbers and descriptions and have successfully helped many customers with the supply of high quality, on time products and materials. Servicepower specialise in the supply and manufacture of Custom Fibre Optic Products, Fibre Patchcords, Hydra Cables, Copper Cable Assemblies, Cable, Connectors, Balun’s & Telecoms/Data Network Products. We have over 20 years’ experience supplying high quality products and solutions to the telecommunications, mobile and data network markets.